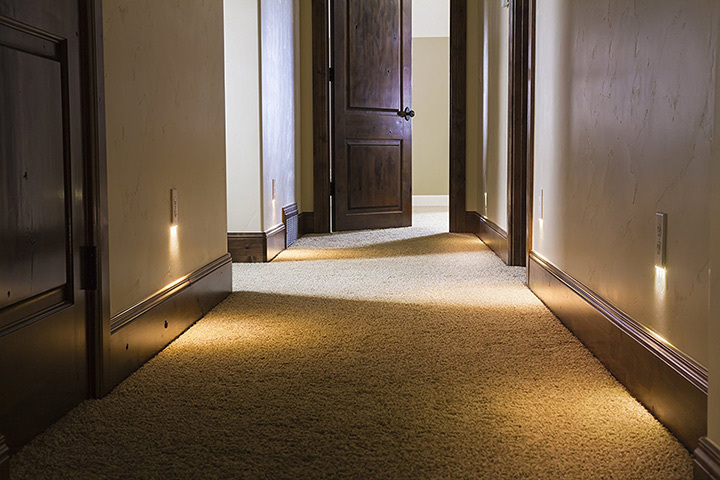 The SnapPower Guidelights are determined to reinvent the nightlights. 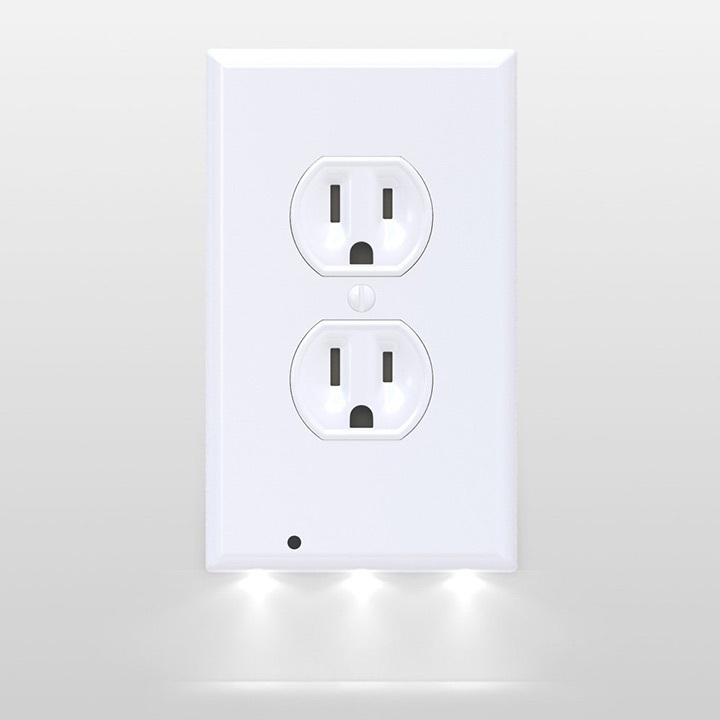 It integrates LEDs into the cover plates of your outlets, leaving both the outlets for use. It is a plug n play replacement for the standard plug-in night lights and hardwired guide lights. 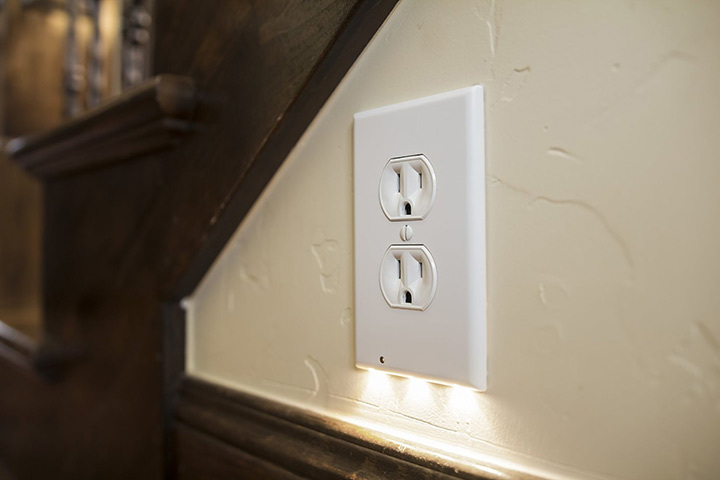 Looking like any other standard outlet cover plate, the SnapPower Guidelights are integrated with LEDs which automatically gets turned on when its dark. 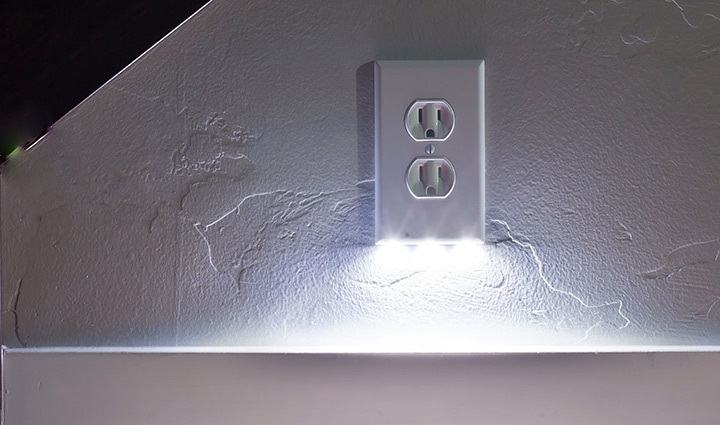 The guidelight includes a light sensor that turns the light on and off considering whether its day or night. You can even adjust the guidelight's brightness into Bright, Dim, or Off. Built to last upto 25 years the nightlights only uses less than 10¢ of energy a year.